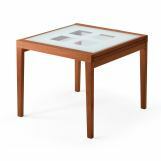 A simple glass top takes on a textural quality with screen printed glass pattern work revealing open squares that open table top to the floor below. 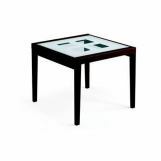 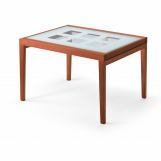 Poker by ESF Furniture is an extension table, expanding to 94.5" when fully extended. 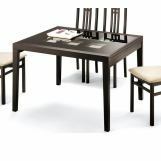 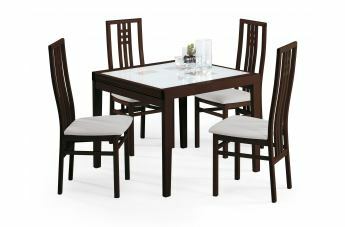 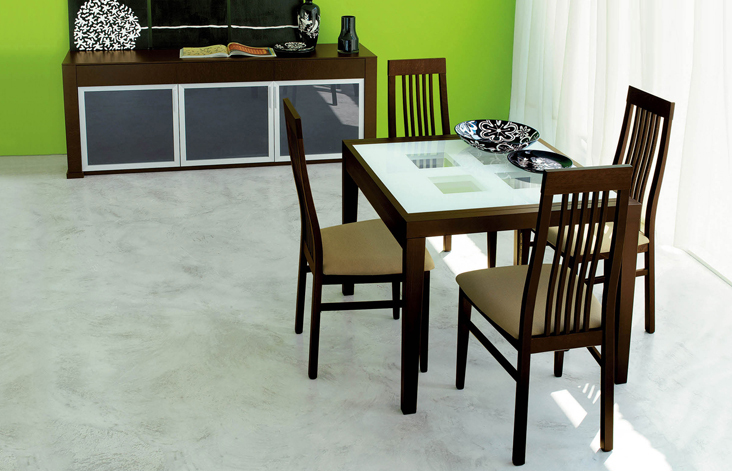 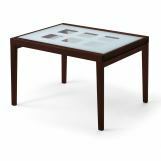 The rectangular table features a beechwood frame with tempered glass tops and is offered in three frame finishes. 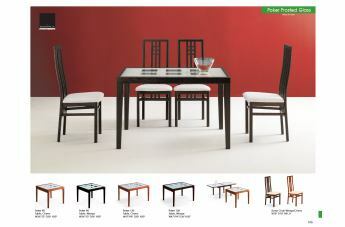 Select Cherry or Wenge finish.